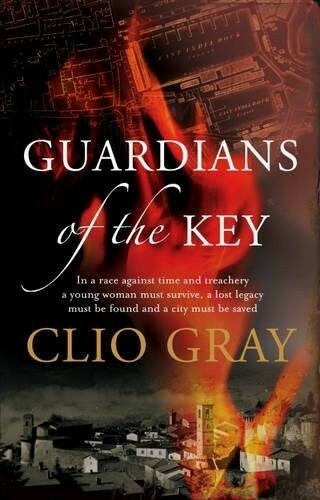 Clio Gray was born in Yorkshire, but has lived in the Scottish Highlands for many years. 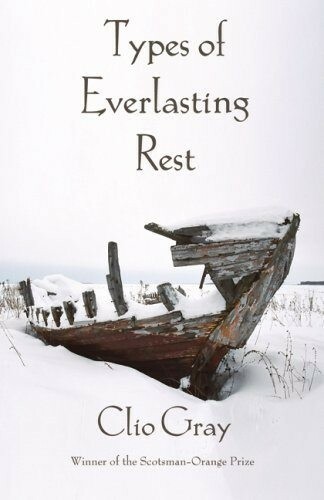 She has won many prizes for her short stories, including the prestigious 2006 Scotsman & Orange Short Story Award for ‘I Should Have Listened Harder’, later published in the collection, Types of Everlasting Rest, by Two Ravens Press. Her first novel, Guardians of the Key, was the winning recipient of the Harry Bowling Prize, and the first in a series of historical mysteries featuring Missing Persons Finder Whilbert Stroop. Following on its heels came The Roaring of the Labyrinth, Envoy of the Black Pine and The Brotherhood of Five, all published by Headline. 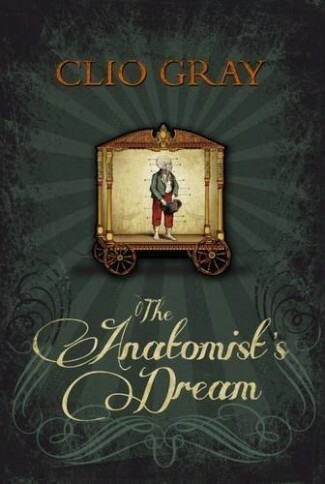 Clio’s The Anatomist’s Dream (Myrmidon) was longlisted for the Baileys Prize in 2016. Recent work includes The Legacy of the Lynx, Deadly Prospects and Burning Secrets, all published by Urbane Publications.